Gifts are not just for the host, do something nice for you this summer; Treat yourself to a Large Silk Milk Bath. This mix of Dead Sea Salts and Milk is the perfect way to sooth achy muscles and leave you with healthy moisturized skin normally $12 is now $2 OFF. Is your skin itchy, cracked or sunburned? 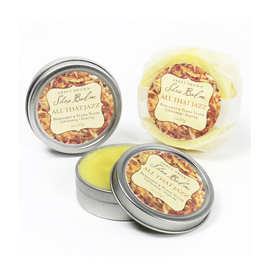 Abbey Brown Soap Artisan’s Shea Balm Special, 2 for $16, is for you.